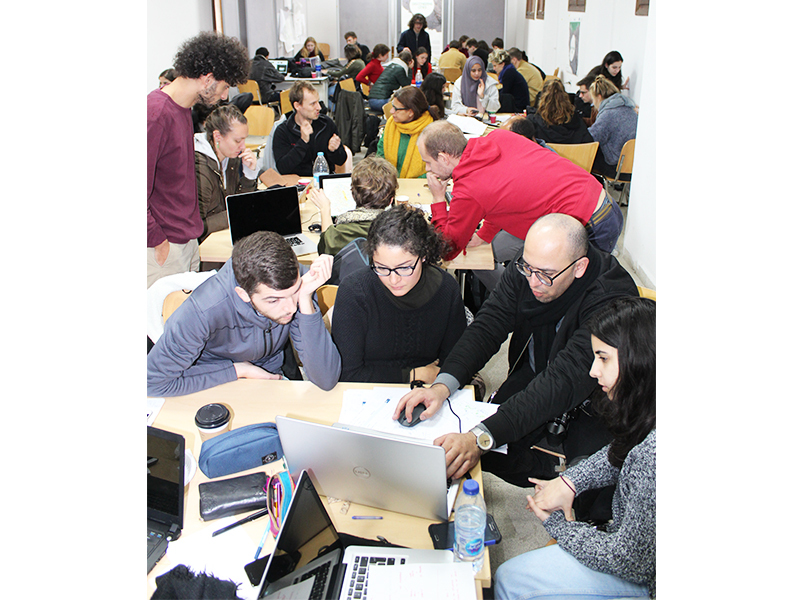 SABE held a workshop as part of a DAAD-funded student and research-based project titled: "Discovering Cities"
In Collaboration between the Bauhaus University of Weimar, represented by Prof. Frank Eckardt and Arch. 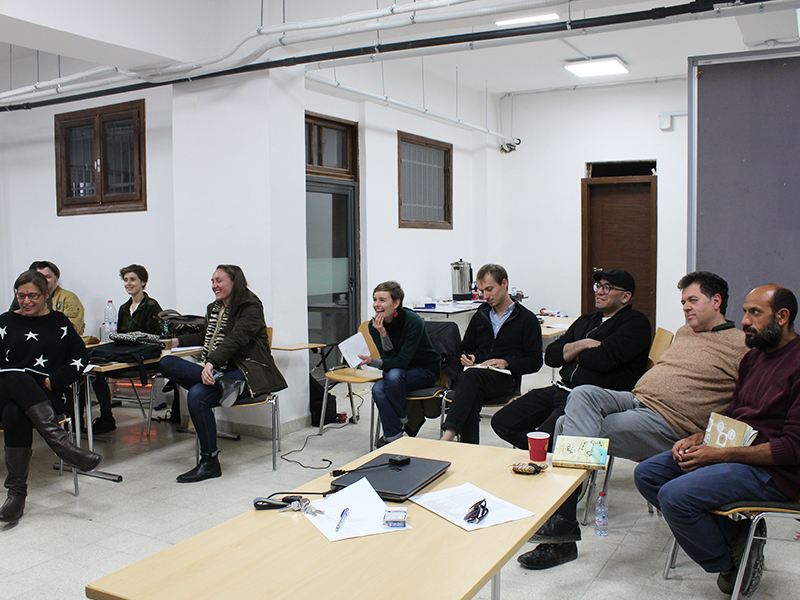 Abdulmalik Abdulmawla, and the German Jordanian University (GJU), the School of Architecture and Built Environment (SABE) represented by Dr. Maram Tawil a joint Workshop was held at SABE- Jabal Amman from 30/11/2018 to 08/12/2018, as part of a funded project by the DAAD under the category of Higher Education Dialogue with the Islamic World. The eight days workshop was conducted with the presence of students from both faculties, throughout the days of the workshop several lectures were given by experts in the Planning field from Jordan, Germany, Lebanon, and Egypt. The participants also went on several excursions to various sites in Amman and Jerash. 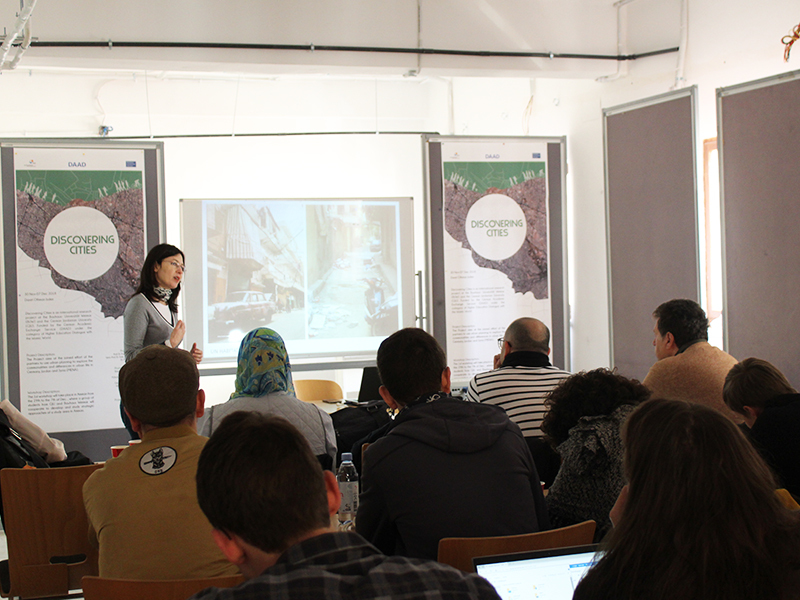 The main aim of the Workshop was to have an in-depth view of the current situation of the studied area; Jabal Al Hussein neighborhood and to develop a dynamic and learning attitude about the challenges facing the area in order to further develop an understanding of the needed planning strategies that would steer the development of Jabal Al-Hussein Neighborhood in the city of Amman. The students formulated concepts and action areas for development according to the analysis sessions and the new planning tools that were presented during the workshop. 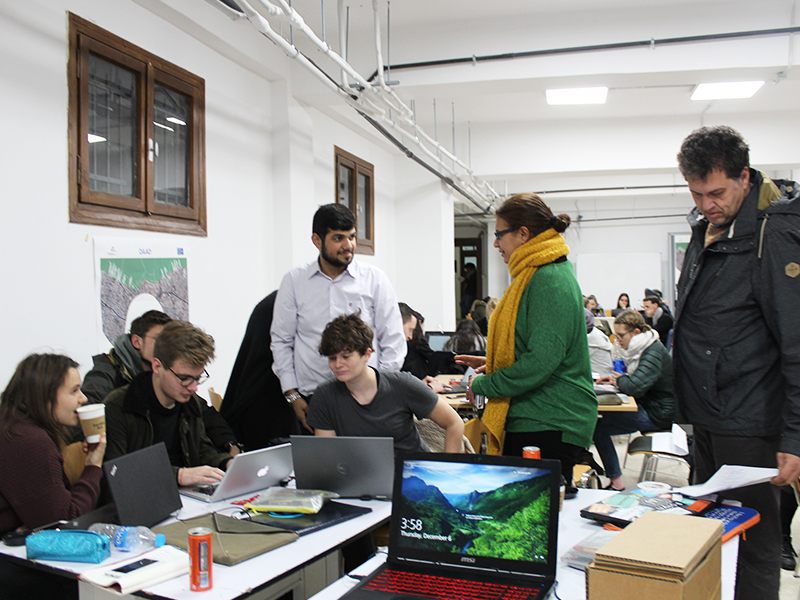 The workshop was concluded by the students’ presentations of the produced planning proposals and strategies for the development of Jabal Al- Hussein Neighborhood.